Are you searching for physiotherapists in Dumfries and the surrounding areas? 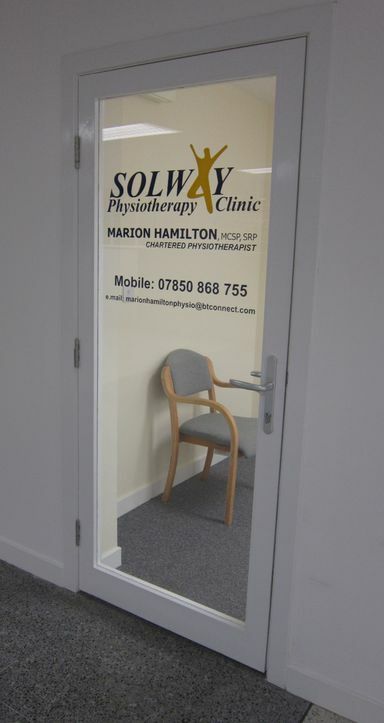 If you're in pain or have suffered an injury that you need help recovering from, look no further than Marion Hamilton, Solway Physiotherapy Clinic. We are fully qualified Chartered Physiotherapists that are registered with the AACP, Physio First and HPC for your complete peace of mind. 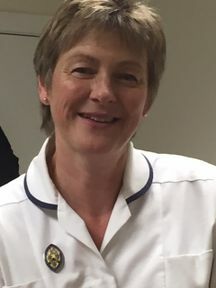 We are based in Cummertrees and also in Dumfries, and we welcome all throughout the region who need assistance with pain relief and dealing with physical ailments. Major clients have included Queen of the South Football Club, and with over 25 years of experience, you can count on our expertise and knowledge to provide you with assistance. To find out more, please don't hesitate to get in touch with us to make an appointment or to discuss your requirements. You can reach Marion Hamilton, Solway Physiotherapy Clinic, by using our contact page or through the details to the side of the screen. When you need physiotherapists in Dumfries and beyond, don't hesitate to get in touch with us.